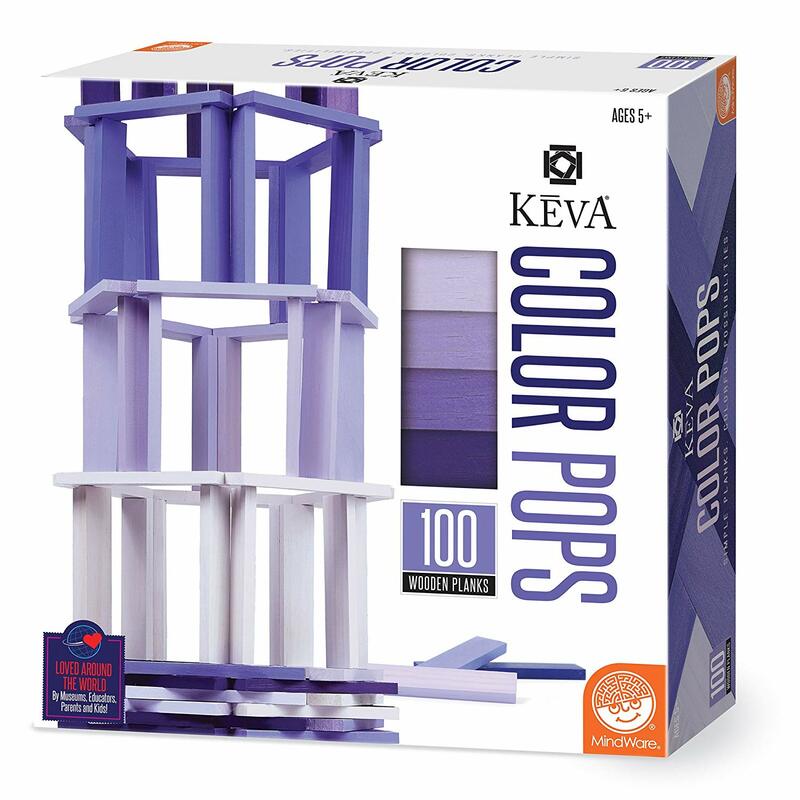 Explore your creative and artistic abilities with a fresh ombrÃˆ palette of KEVA planks that includes four delightful shades of purple. 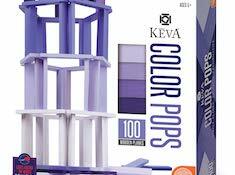 This set is guaranteed to spark an interest in elements of balance, proportion, color theory, building and design. YouÃ­ll find that the simple, high-quality materials provide hours of endless creativity, relaxation and fun.